The "Nandigama Educational Society" was formed in 1964 with Sri Adusumalli Suryanarayana Rao, the then M.L.A of Nandigama Constituency as President, Dr. Jayanathi Kakulayya as Secretary & Correspondent and Sri Konkimalla Venkateswara Rao as Treasurer. With the help of Sri Kakani Venkata Ratnam on 12th July 1968 "Nandigama Arts and Science College" was started in Nandigama to cater the Higher Educational needs of this upland area. With the kind permission of Sri Pinnamaneni Koteswara Rao, the then Zilla Parishad Chairman the college is run in Z.P.High School, Nandigama. Later in 1971 the college was shifted to its own campus. Until 1975 Kamma Hostel accommodation was also used for the Science Labs. 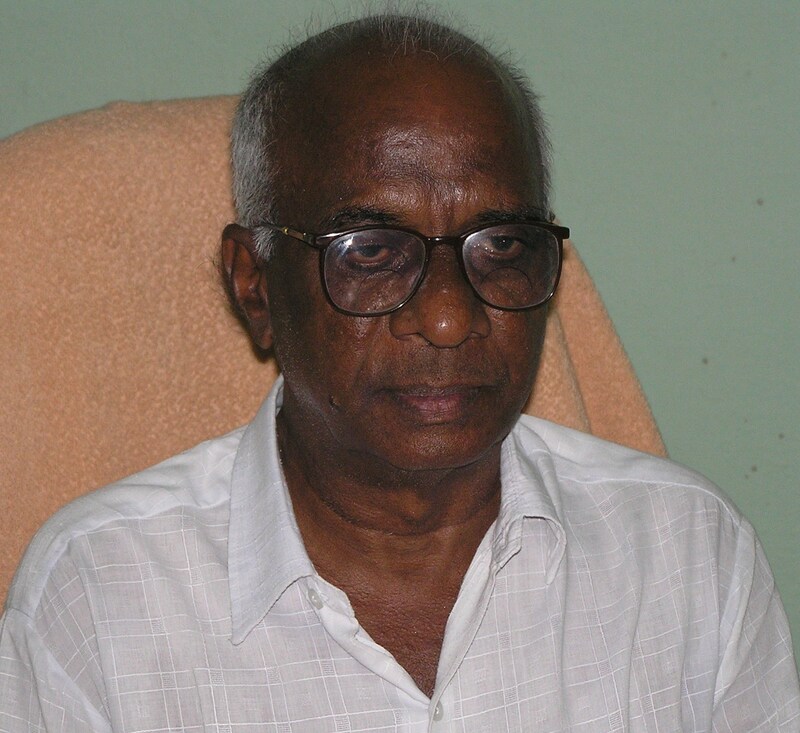 After Sri Adusumalli Suryanarayana Rao (passed away on 21.12.1985), Sri Vasireddy Satyanarayana Prasad has taken charge as President of the college committee. During his tenure the management has taken an initiative to study the history of the region (Paritala to Munagala) resulted in bringing out a manual "Nandigama Seema Vignana Chandrika". After Sri Satynarayana Prasad, Sri Cherukumalli Venkataiah served as President from April 1991 to 1.7.93 till his last breath. On 15.7.1993 Sri Yerramreddy Rama Krishna Murthy has taken up the charge as President. 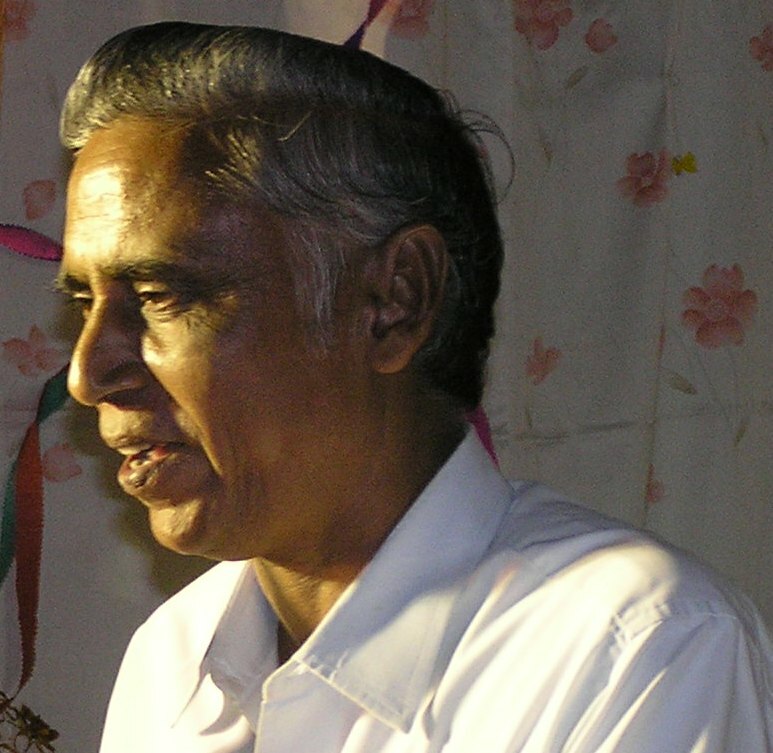 About two decades he developed the college in this position. Infrastructure was developed in the campus to meet the time to time requirements such as class rooms, administrative block, labs, PG sections, Library, Canteen, new cycle shed etc. From 1996 continuously many self finance courses like B.Sc Computers, B.Com Computers, B.C.A, B.Sc MPC English Medium, B.Sc Bio-Technology are introduced at U.G level. M.Sc Computers, M.Sc Chemistry, M.Sc Physics, M.Sc Mathematics and M.Com are introduced at P.G level. U.G.C funded B.Com Tax procedures and Practice (vocational course) and Career Oriented Programmes are also introduced in the college. 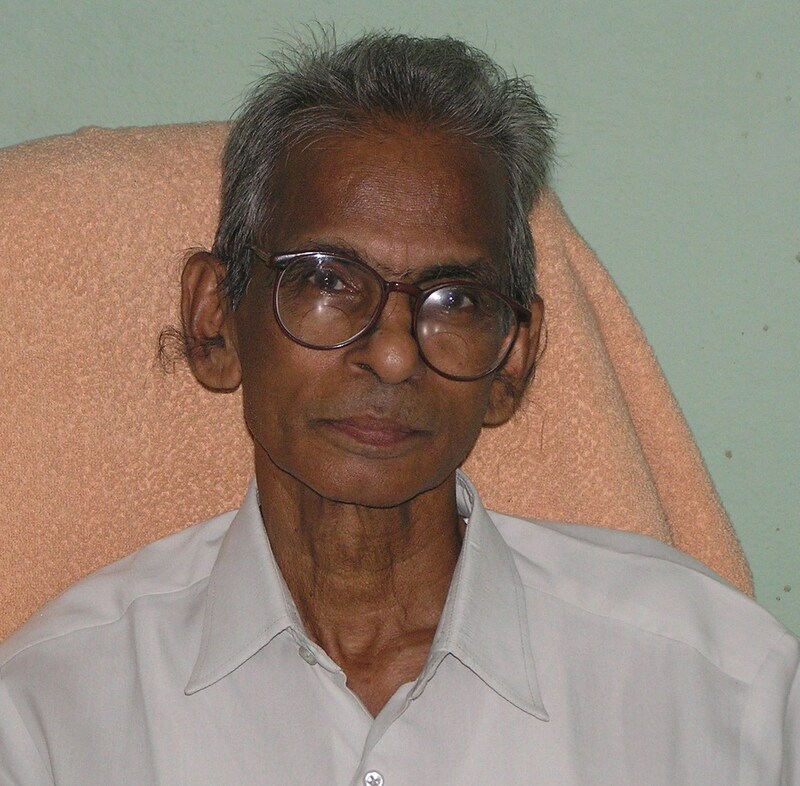 After a valuable contribution to the college with his services in the management for more than two decades Sri Yerramreddy Rama Krishna Murthy passed away on 7th January, 2013. 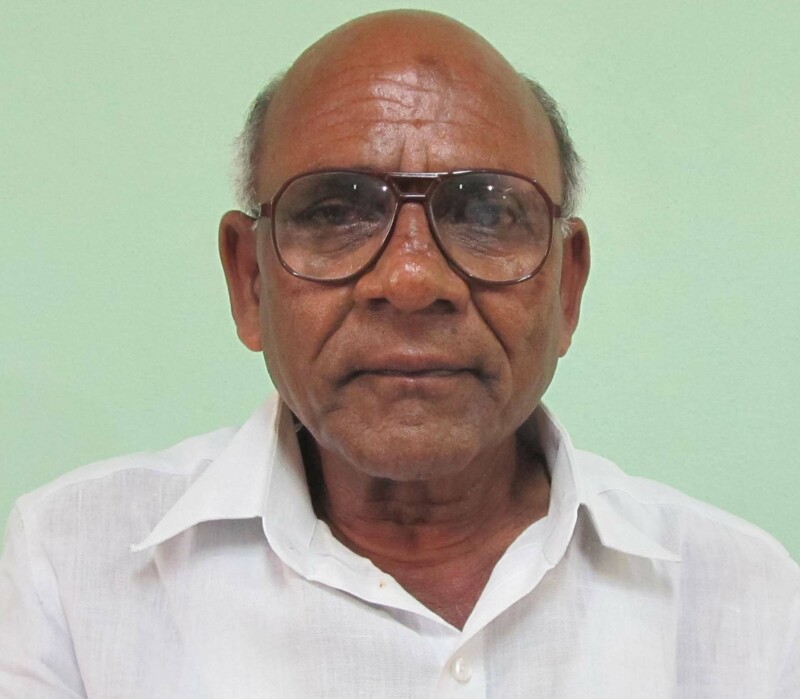 From the year 2009 Sri Garimidi Veerabadhra Rao is acting as the President of the college committee. Apart from UGC funds many Donors and Members of Parliament contributed in the development of the college. The Management sincerely expresses gratitude to all of them. Governing body of "The Nandigama Educational Society"